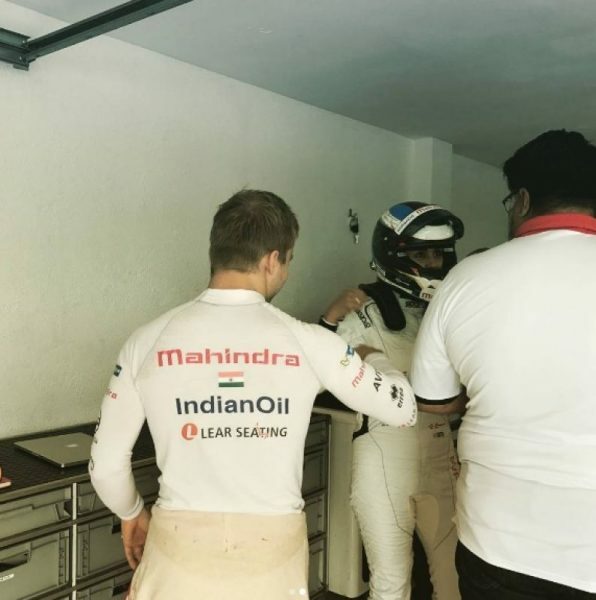 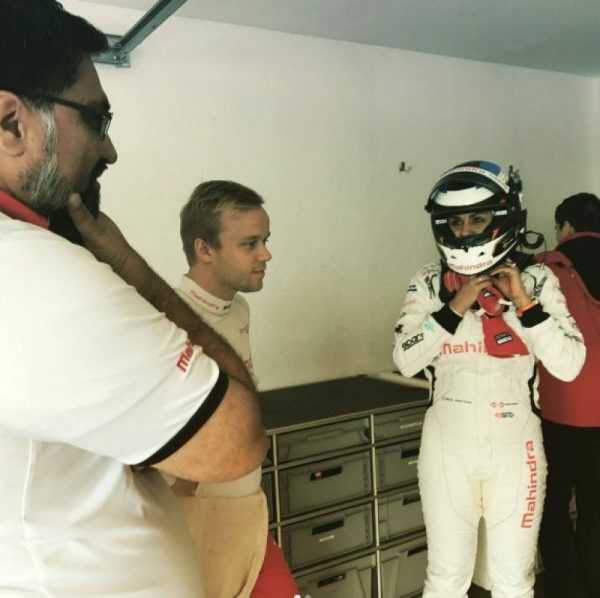 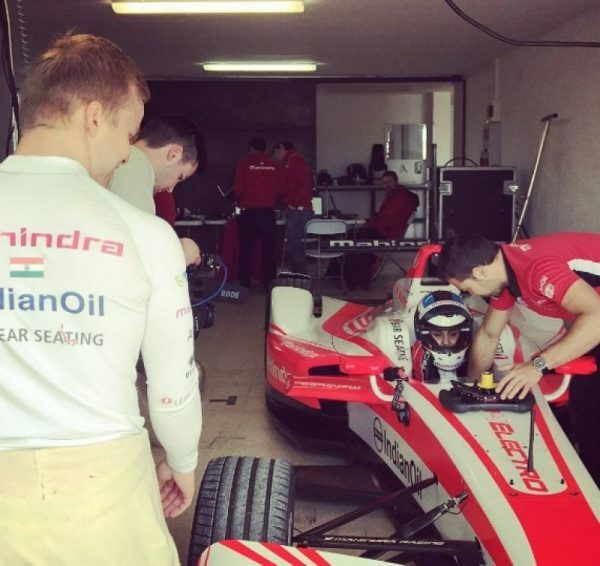 After becoming a certified pilot, former Miss India Gul Panag is now unleashing the automobile junkie in her on a professional platform- Formula E. Panag, who is currently in Barcelona, Spain, drove Mahindra Racing’s all new M4Electro at the circuit de Calafat in Catalonia, Spain. 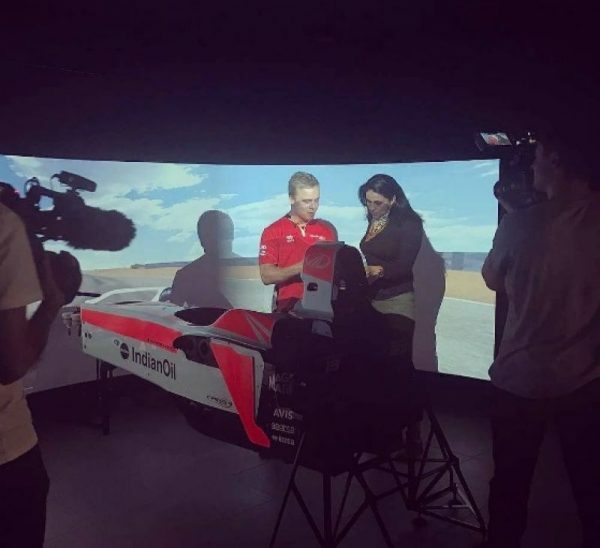 A trained driver helped Panag hone her driving technique on a simulator at Mahindra’s Racing’s Development Centre in Barcelona a day prior to her debut on the racing track. 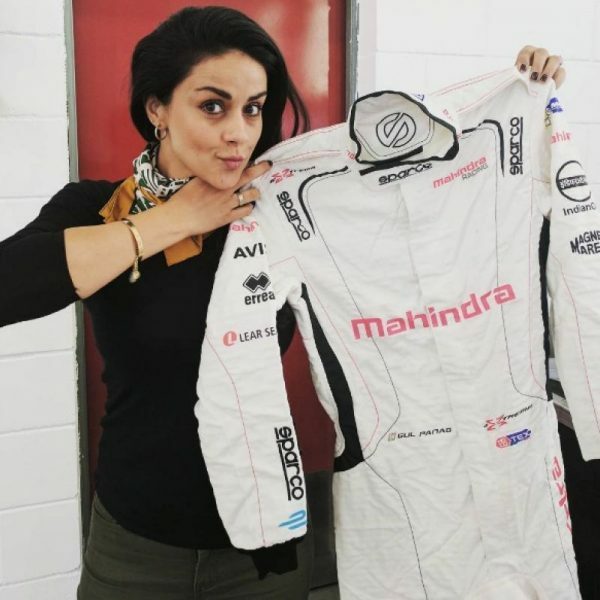 A beauty queen, an actress, activist, pilot and now a professional racer. 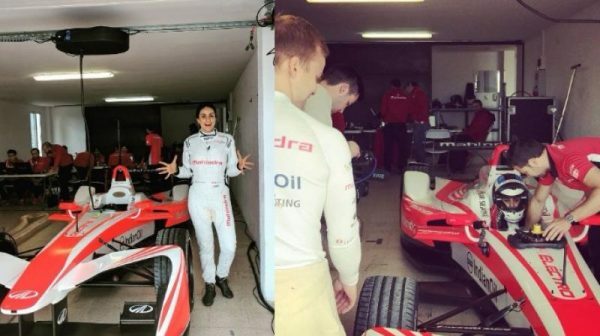 Is there anything this wonder woman cannot do?